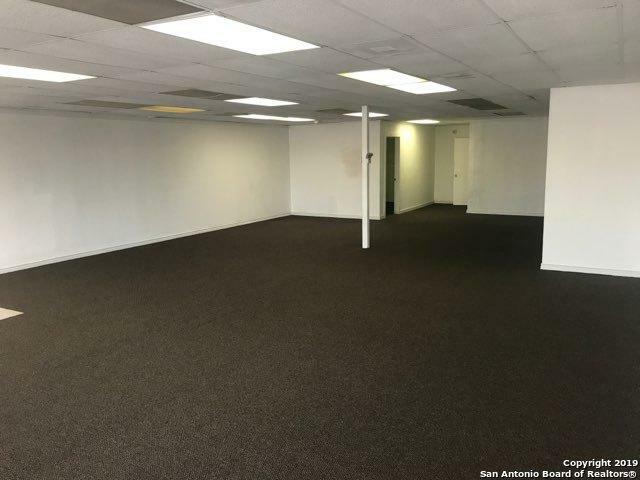 Ideal office space with easy access to 410 for lease. 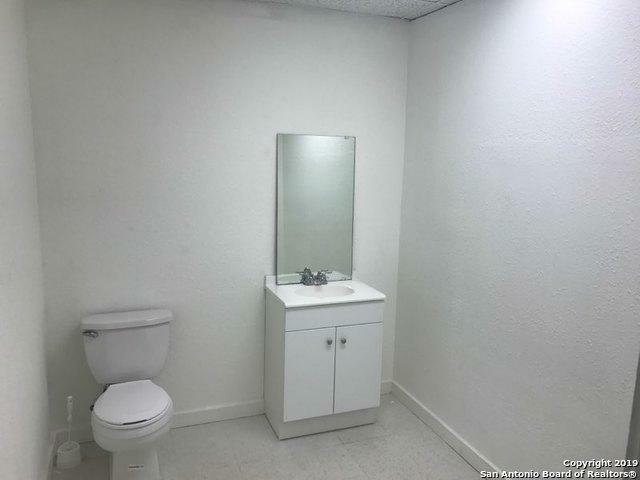 Unit is equipped with handicap accessible restroom, separate back room area and entrance and an open main area. 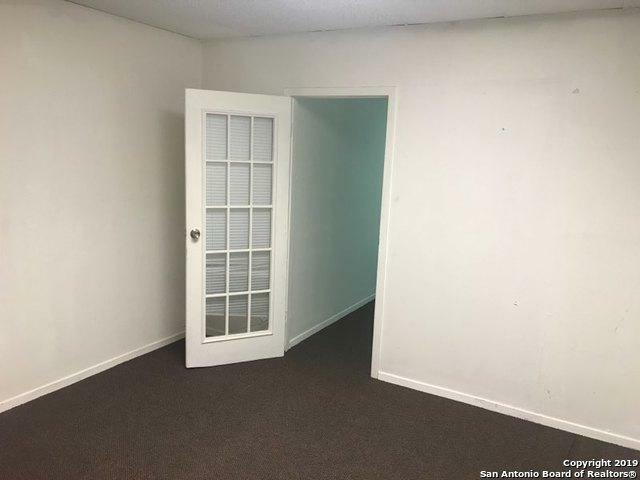 Updated unit has new carpet, 2 A/C units and plenty of open parking. Listing provided courtesy of Mojgan Panah of Jb Goodwin, Realtors. © 2019 San Antonio Board of REALTORS® All rights reserved. IDX information is provided exclusively for consumers' personal, non-commercial use and may not be used for any purpose other than to identify prospective properties consumers may be interested in purchasing. Information is deemed reliable but is not guaranteed accurate by the MLS or Exquisite Properties, LLC. Last updated 2019-04-19T23:32:19.873.